IMTA is a professional organization of the finest and most successful modeling and talent training centers in the world. It holds a semi-annual modeling and talent convention that brings aspirants from around the world to meet hundreds of agents, talent scouts and agencies. JOIN US FOR THE NEXT IMTA CONVENTION! 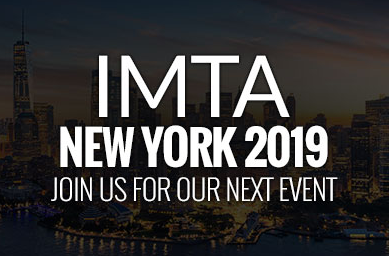 The next IMTA Convention will be held in New York on July 14-18, 2019. Be seen by top agents and managers from all over the world. Contact your local John Robert Powers School today.